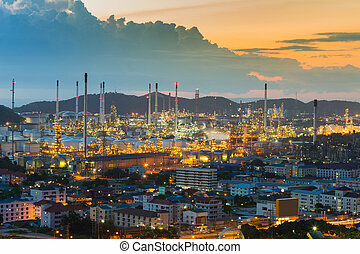 Aerial view oil refinery with a background of mountains and sky. 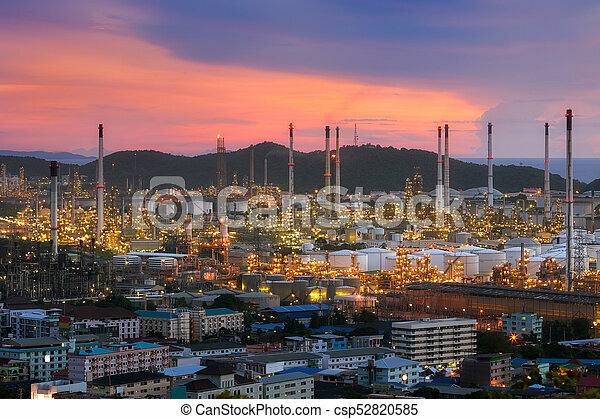 Power plant with beautiful sunset behind in sriracha, thailand. 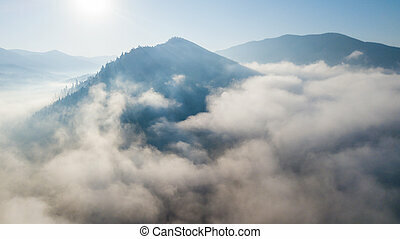 Aerial View Oil Refinery With A Background Of Mountains And Sky. 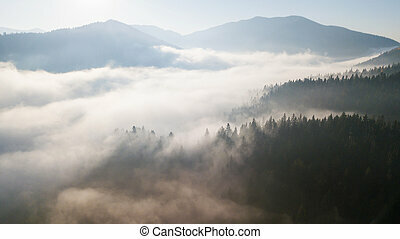 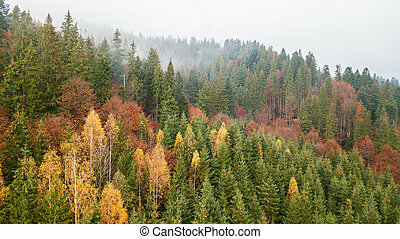 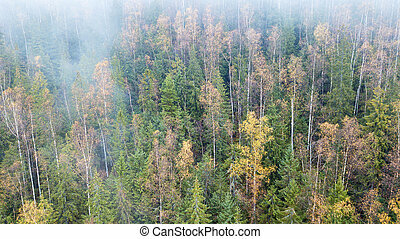 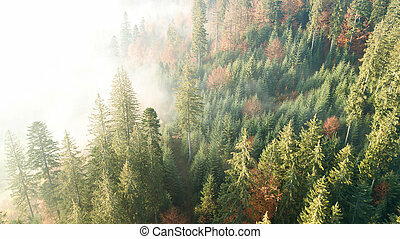 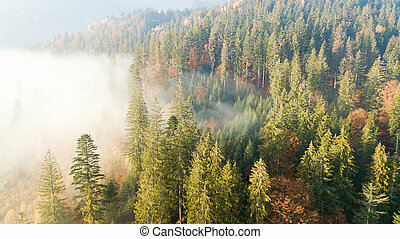 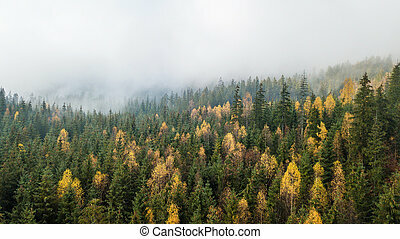 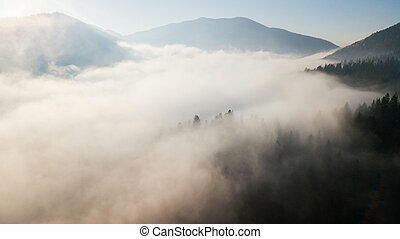 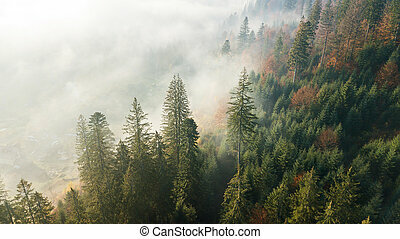 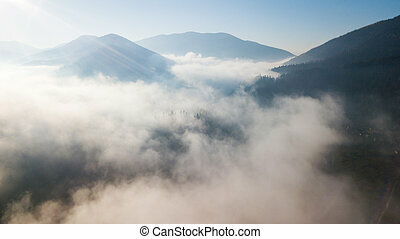 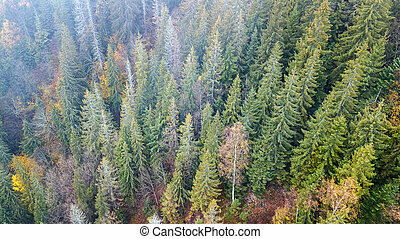 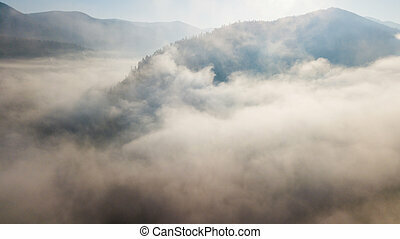 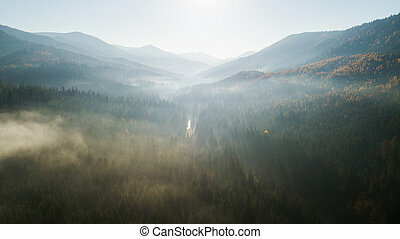 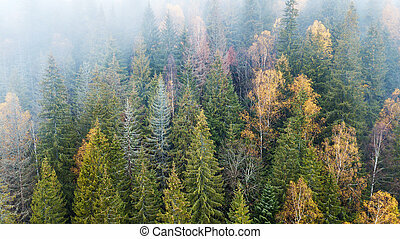 Aerial view of the mountains with a morning fog.